Wondering how to make passive income? Watch this video. 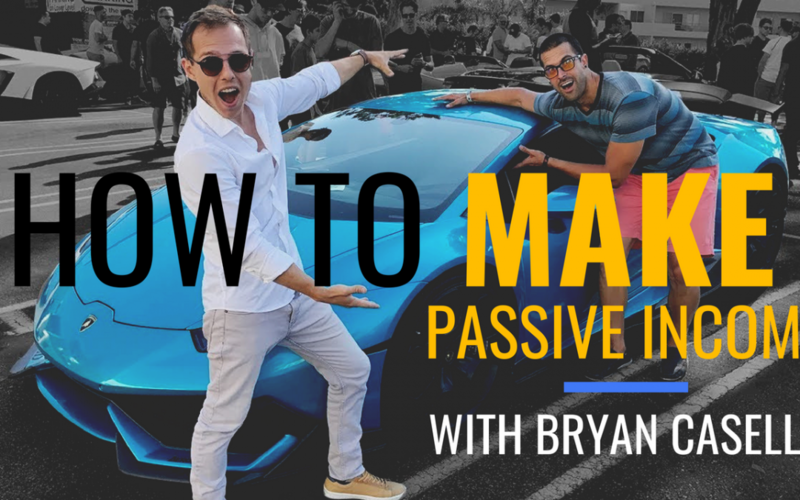 Bryan Casella shares how he went from broke to millionaire in just 4 years by generating passive income online. 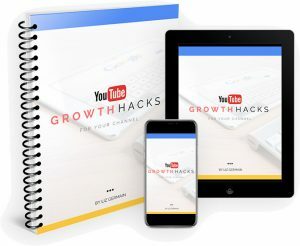 He’s been in Real Estate for more than 4 years, doing a lot of stuff on Youtube and used these to open doors to create multiple strings of income. He’s all over the place and basically a self-made genius! What does it take with his mindset? How has that help benefit him and be able to create this wealth and abundance for himself? Were there any bugs, programs, mentorships or any people specifically that stand out to him in solidifying that mindset? What did it take for him to go from ‘Oh I have all these money, I better go spend it’ to shift out to a mindset that’s long term strategy of true freedom and abundance? What are the passive income strings that he’s creating and have created to help himself do that? And his advise for the people, if he had to start all over with nothing built at all, what would he start with? Are there any starter tips that he would want to share with someone who’s just getting into this passive income online world? So, if you’re wanting to step out of your shell, share your individual expression, become of master of your craft and really step out onto the stage of the internet of running your own business or maybe getting into real estate or working on these things with money management so that you can create and not consume. Create your own freedom and your own lifestyle! Bryan would be a great person to look to, he mentioned a ton and ton of things that can help you get into practice of learning from people who have have already done what you’re trying to do. If money management is important to you, you want to create financial abundance, WE WANT YOU TO COME WITH US!